Struggling to get started? Here's a quick guide to help you. Making strange sounds with your mouth at a young age and then later discovering what you're doing is called 'beatboxing' is a familiar story. However, not everyone discovers the art in this way. 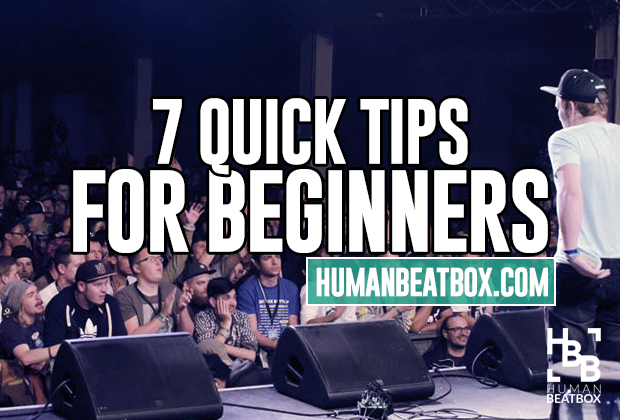 This article is designed to equip beginners with useful tips that can help them learn how to beatbox. Or if your friend ever asks for help, you can send them this article or our more comprehensive guide as well. Use the lesson section, and follow the exercises for making the different sounds. This will give you a basic understanding of the key sounds you can make. If your sounds don't sound great at first, it doesn't matter. Just keep practicing, and experimenting. Also, don't try too hard to sound exactly like beatboxers in audio and video clips; everyone has their own unique sound. After all, we don't have completely identical mouths or vocal chords. You can also check out the 'guides section' right here on HBB for full comprehensive guides on topics from busking to sound checking! It is important you try and listen to as much beatboxing as possible. 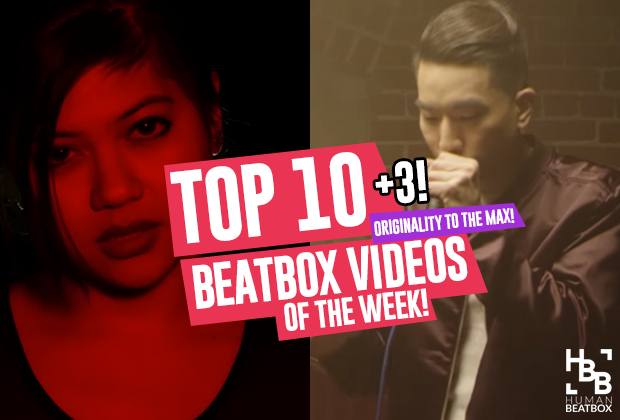 Get hold of as many beatboxing videos as possible, especially materials from the pros. Listening to beatbox is important for many reasons. Firstly, it can provide inspiration as well as entertainment. The first time most people heard 'If Your Mother Only Knew' by Rahzel, they were blown away. This sort of thing can help motivate you to learn. Secondly, you get to see what sort of standard a good beatboxer is at. Someone might tell you they are good, but until you've heard someone of pro standard then you probably won't know what really good beatboxing is. Thirdly, listening to a range of audio and video clips can help you understand the different styles and techniques that beatboxers have. Finally, get the sound of beatboxing firmly embedded in your subconscious by repeatedly listening to beatboxing. This can help you get in the right frame of mind for beatboxing, and help make vocalizing beats become more natural to you. Go see as many live beatbox performances or battles as you can, because beatbox is completely different LIVE. The community vibes, the ground-shaking basses, and the stunning showmanship all contribute to why you must attend a live event as soon as you can. If you see a good performance, this can help inspire you to take your own beatboxing further. It can also show you how beatboxing can work on-stage, in a live environment with an audience, and you can develop an idea of what good delivery of beatboxing entails. Take your friends too, because when they see a good live show it can then help them become more supportive of your interest in the art form, and hence can help you grow and develop as a beatboxer. Also, if one of your friends decides to learn to beatbox as a result, the competition between you can then spur you both on. Some people are against imitation of other beatboxers, but imitation is a valuable tool for the beginner, as it provides a benchmark to learn by when you're just getting started. How accurately you can replicate a particular beat or routine can be a good indication of your competence, and hence help you develop your skills. But remember, simply dishing up someone else's routine at a live gig is not good. As Kela put it, "it's like two DJ's having exactly the same records." 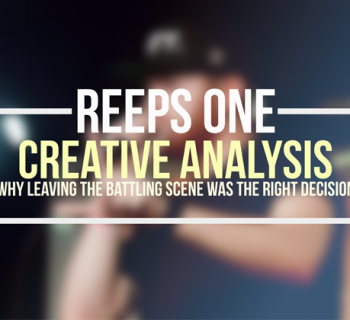 Copying other beatboxers should ideally be left to your personal exploration of the art. Basically, do it in your bedroom but not on the stage. However, if you just want to learn a few routines to impress your friends now and again, then it doesn't really matter. Being creative is ultimately more important in the quest to becoming a good beatboxer. Learn from others, and copy others if it helps you, but you should create your own style. Be original, and don't be afraid to try something new. That is how you make real progression. Ask as many questions as you need to on the forums or our Facebook groups, as there are many good beatboxers willing to help you out. However, before asking, search to see if the topic has already been covered. 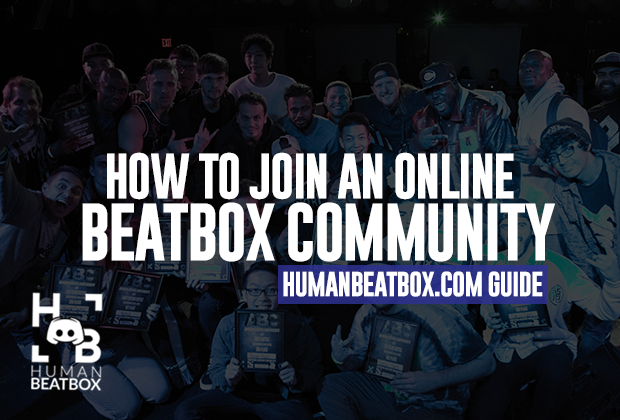 You can seek out good advice by becoming part of the online beatboxing community. You will develop your own skills by learning from others, and you can share your skills with others and eventually help others out too. Probably the best single piece of advice: practice and experiment. Many beatboxers have taught themselves how to beatbox over the course of many years, simply by practicing and experimenting with their mouths and vocal chords. Practice as often as you can, in any place you can: in your bedroom, in the car, in the shower, in the street - anywhere and everywhere. Make beatboxing second nature to you. Make an effort to experiment with new sounds. Don't worry if it sounds rubbish at first, just keep messing with it. Don't be afraid to look or sound dumb. A good tip is to take an existing sound, like a word or a sound effect, and then mold it into something you can use. You could even try setting aside a particular time of day to come up with something new, by making it a target to create a totally new sound or beat pattern each day or week. By learning the intricacies of beatbox, jamming with friends, and by progressing your skills constantly, you will come to love beatboxing like many people around the world already have. Have fun. Put your soul into it. Never stop. 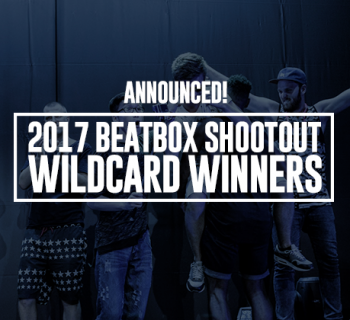 2017 Beatbox Shootout Wildcard Winners Announced!